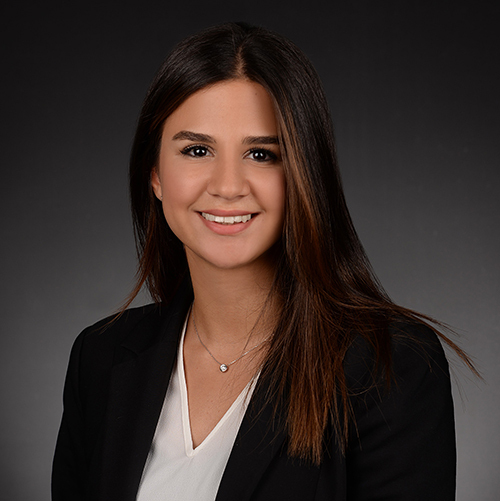 Yağmur Zeytinkaya is a legal intern assisting Corporate, Mergers & Acquisitions and Banking & Finance teams. Yağmur actively assists the in Mergers & Acquisitions team and provides advice to clients in relation to due dilligence reports, corporate transactions and share transfers. In addition, Yağmur is also working as a team member in capital markets and real estate matters.